Monday’s betting slate was quite small across the major U.S. sports, yet sharp bettors were able to get down on a handful of games, including a winner with the Maple Leafs, highlighted in yesterday’s column. Today’s slate is much larger with exponentially more betting opportunities, yet professional bettors have remained extremely selective so far, once again emphasizing quality over quantity. 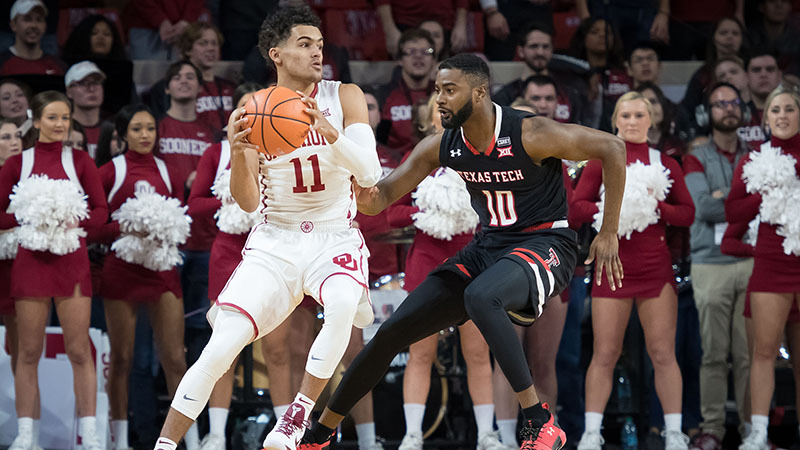 Despite the abnormally quiet morning across the market, sharp bettors have already made a play on one smaller college basketball matchup that will likely go unnoticed by the majority of recreational bettors.